Lily Barber, grade 11, Asheville High School. Summer Treat, painting. 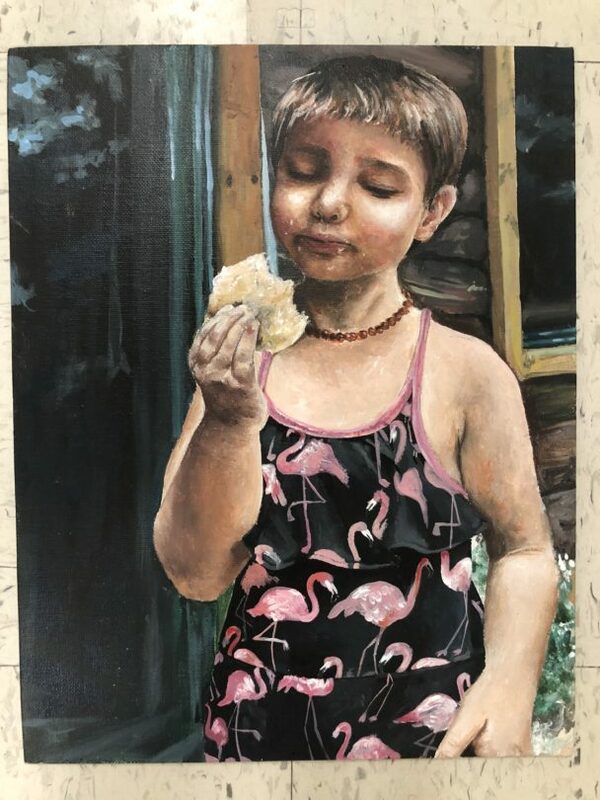 2019 WNC Regional Scholastic Art Awards: Gold Key, American Visions nominee.